The roofline is very similar to the coupe so still looks great! Done properly, not like that green one that is floating around, it looks awesome. 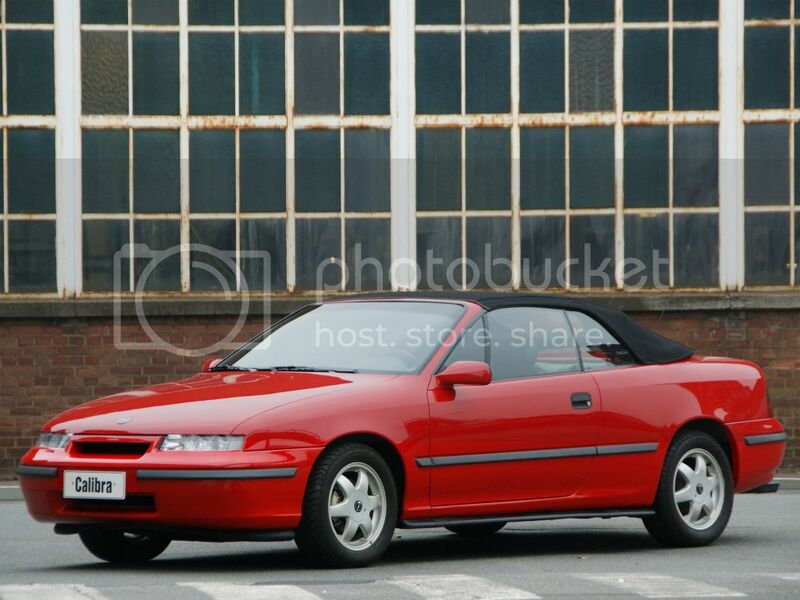 Google Calibra convertible on images, the one at The Crescent was the best by a country mile, now in Belgium I think!